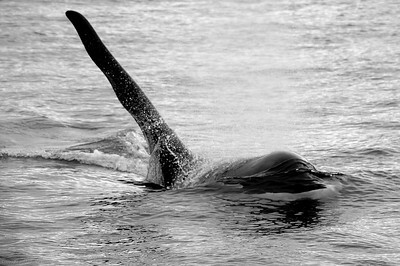 Pointer, A39 of the A30s. 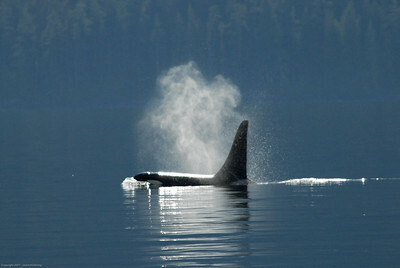 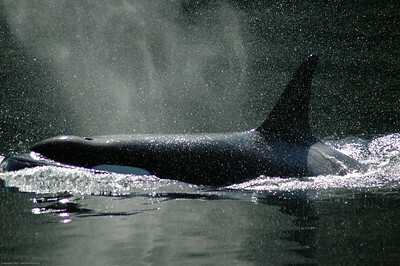 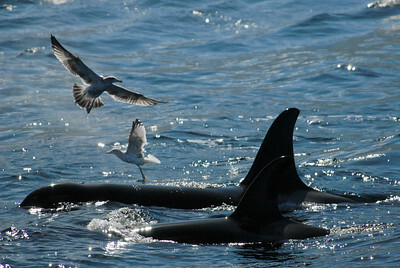 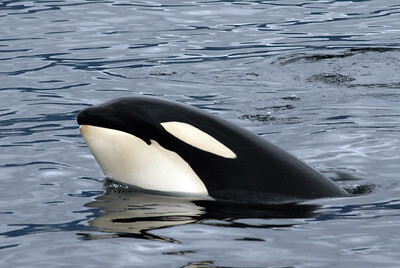 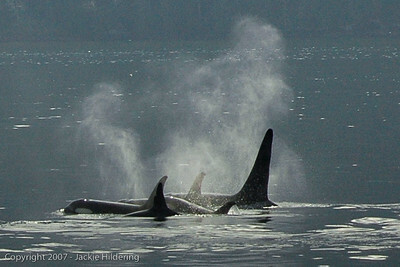 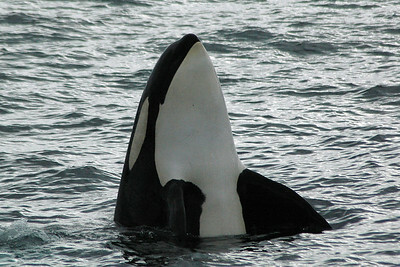 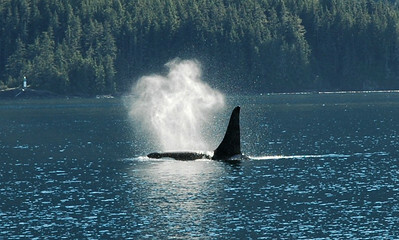 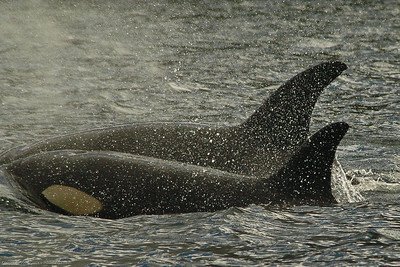 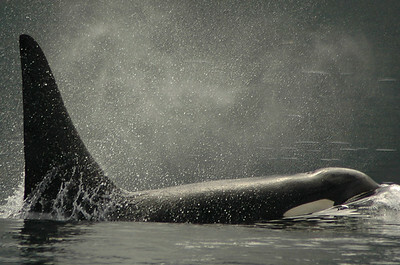 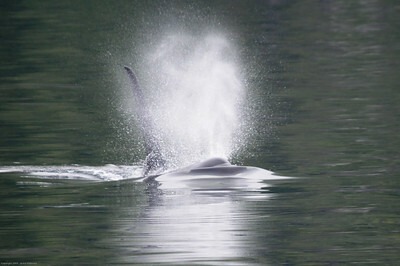 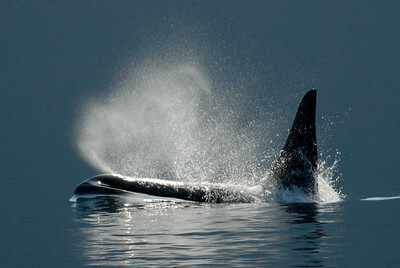 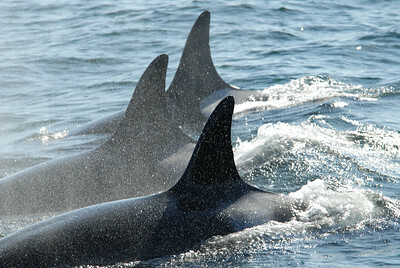 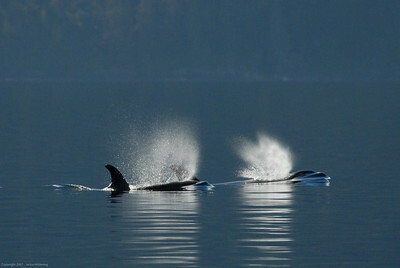 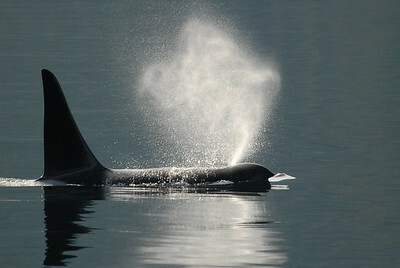 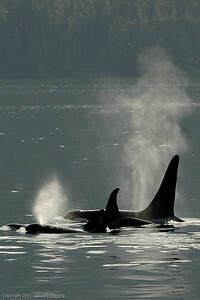 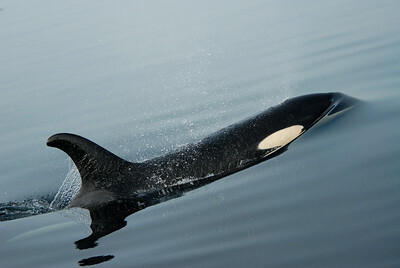 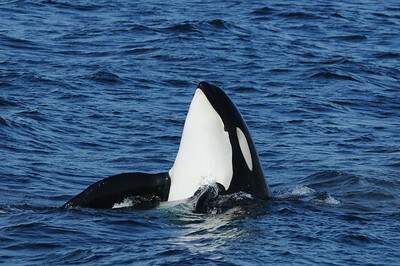 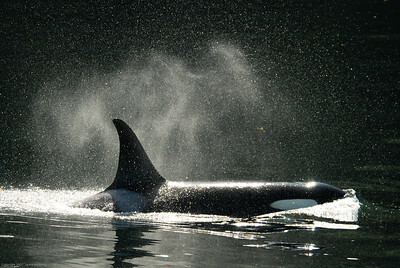 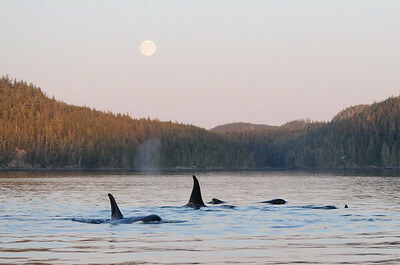 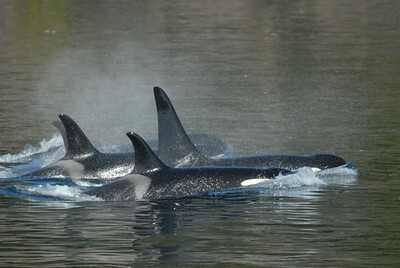 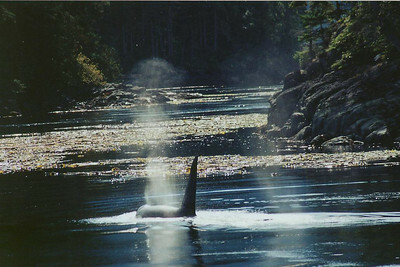 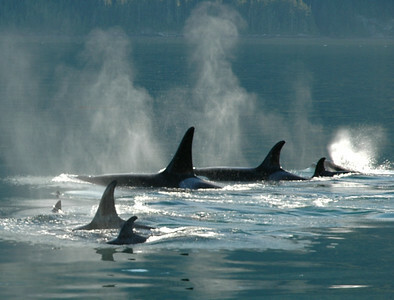 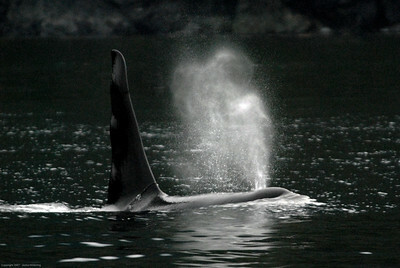 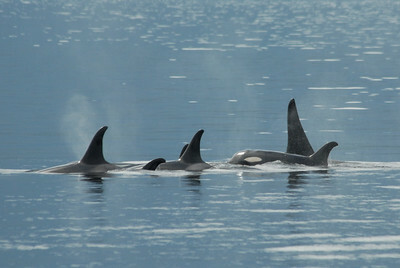 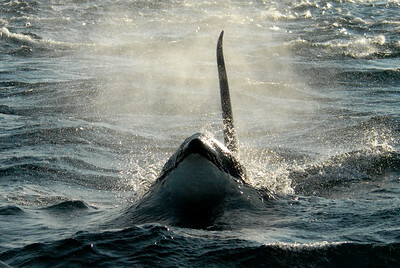 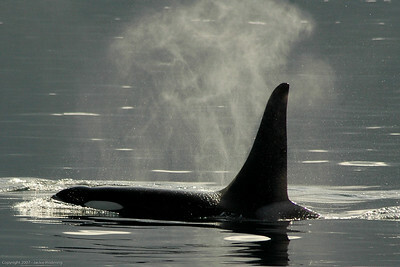 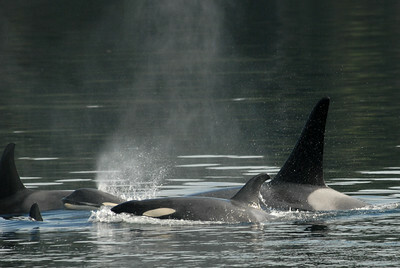 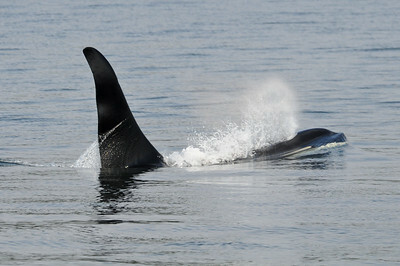 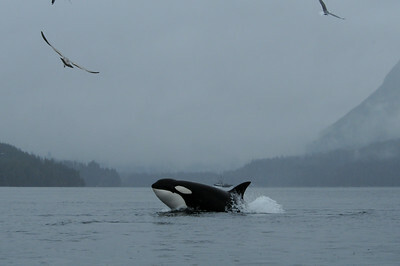 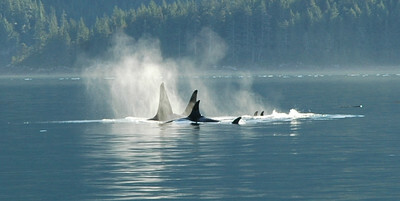 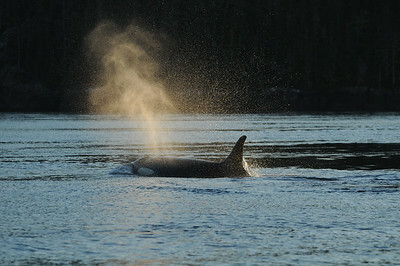 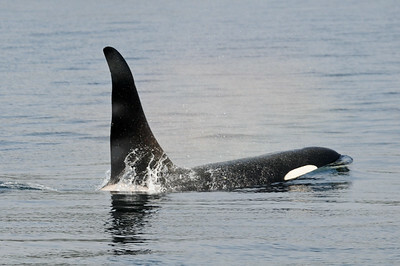 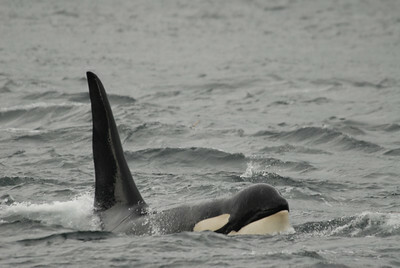 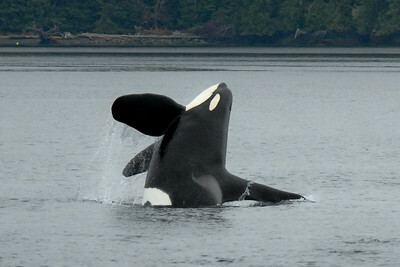 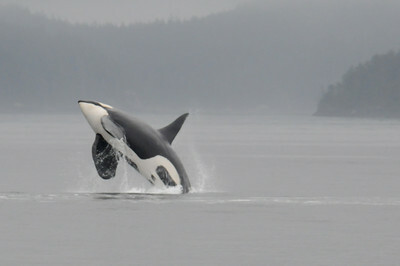 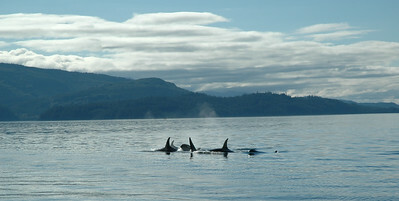 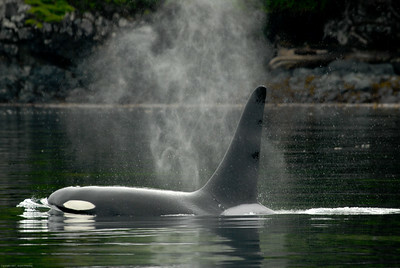 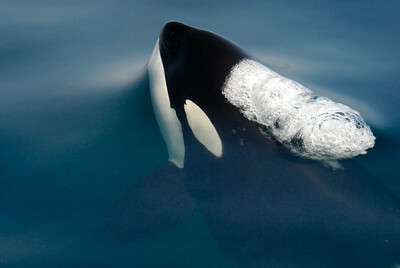 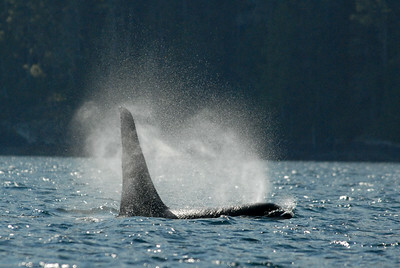 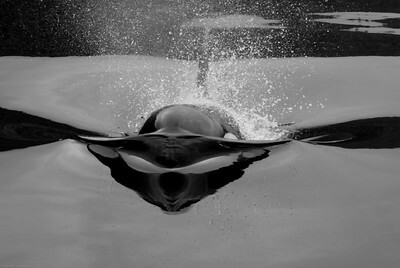 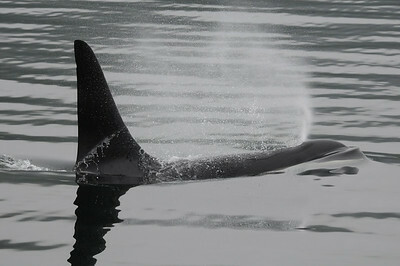 DSC_9991 - Member of the T55s transient (mammal-eating) killer whales when sighted on May 2nd, 2010. 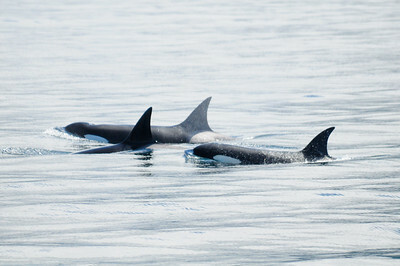 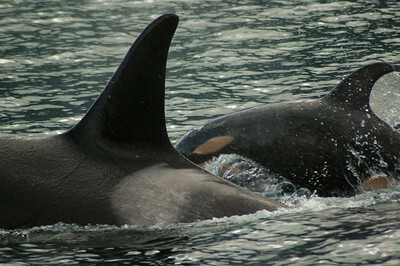 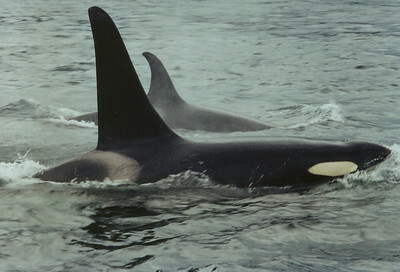 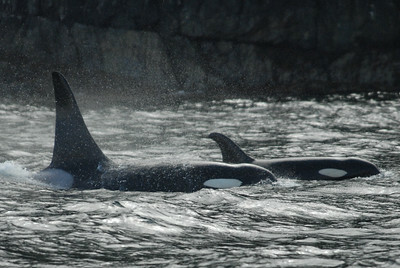 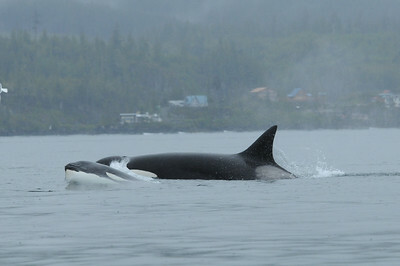 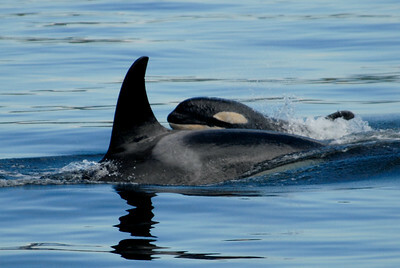 DSC_0012 - T55 (born before 1974) and one of her calves, members of the T55s transient (mammal-eating) killer whales when sighted on May 2nd, 2010.